Kiva Dunes, the #1 rated golf course in Alabama, represents a most exceptional and unforgettable golf experience and is definitely to be included on your "must play" list while visiting the Gulf Coast. A shared passion that created an unrivaled course Kiva Dunes developer, Jim Edgemon, shares a love of links golf with his long-time friend, former U.S. Open Champion Jerry Pate. That common love led the two men into a partnership that became Kiva Dunes. Please call 888-833-5482 for current rates. 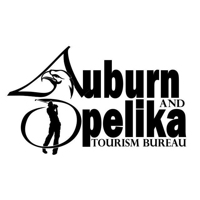 Call 888-833-5482 for rates and tee times. Contact Kiva Dunes Golf Course at 888-833-5482 for more information and details on holding a golf outing at the course. Contact Kiva Dunes Golf Course at 888-833-5482. 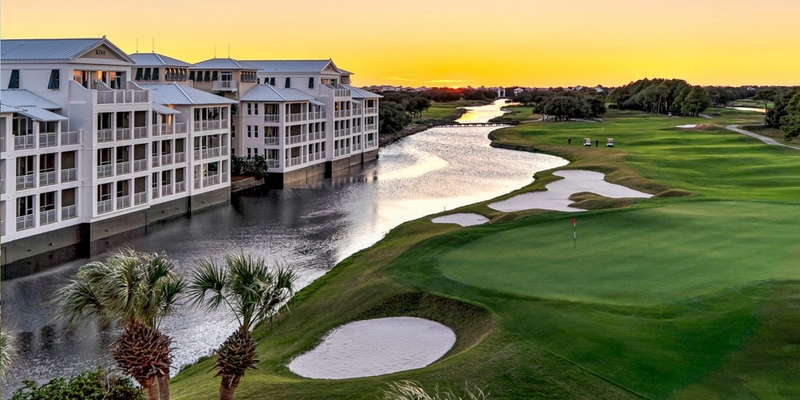 Contact Kiva Dunes Golf Course at 888-833-5482 for onsite or nearby dining options. 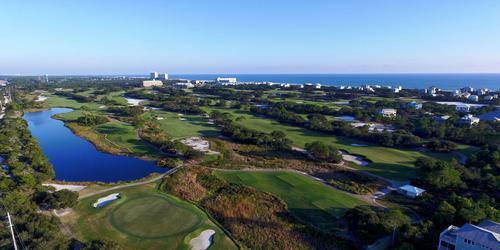 Watch the Kiva Dunes Golf Course Video. This profile was last updated on 02/21/2018 and has been viewed 17,067 times.